First look at the latest from the Moonlight director. It only feels like yesterday that Moonlight scooped a Best Picture Oscar in dramatic fashion, but director Barry Jenkins hasn't been resting on his laurels. 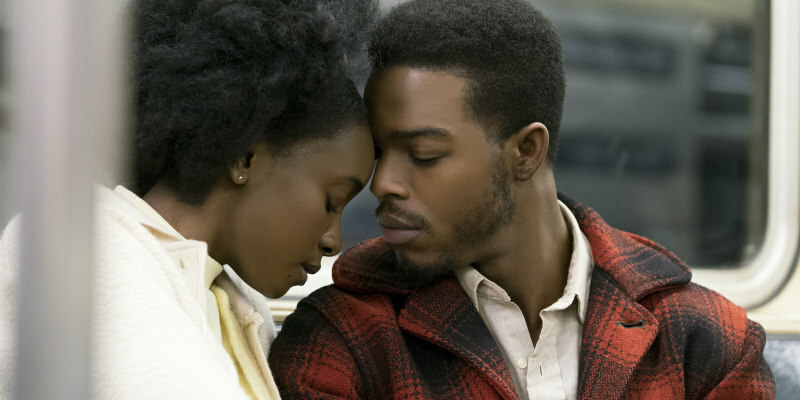 His latest film is an adaptation of James Baldwin's novel If Beale Street Could Talk, which tells the story of a pregnant Harlem woman's attempts to prove her fiancé is innocent of the crime he's charged with. To coincide with Baldwin's birthday, the first teaser has been released for Jenkins' film, the cast of which includes Kiki Layne, Stephan James, Teyonah Parris, Regina King, Colman Domingo, Brian Tyree Henry, Ed Skrein, Pedro Pascal and Dave Franco. If Beale Street Could Talk is in UK/ROI cinemas January 2019.